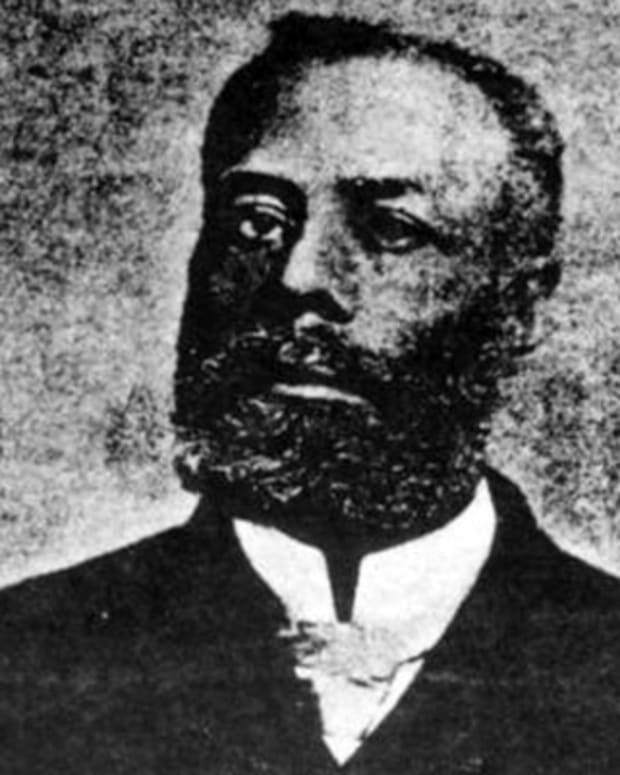 Who Was Granville T. Woods? 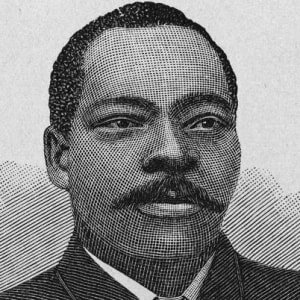 Granville T. Woods was born in Columbus, Ohio, on April 23, 1856, to free African-Americans. He held various engineering and industrial jobs before establishing a company to develop electrical apparatus. 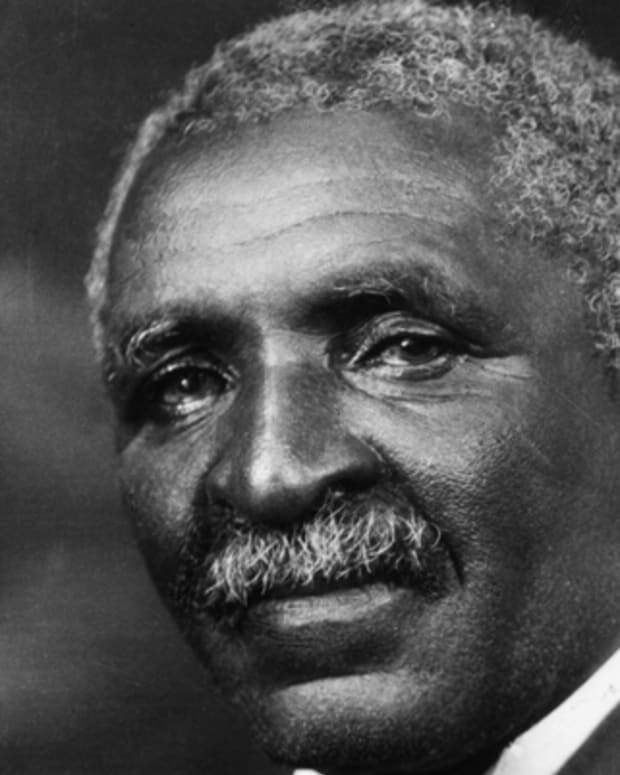 Known as "Black Edison," he registered nearly 60 patents in his lifetime, including a telephone transmitter, a trolley wheel and the multiplex telegraph (over which he defeated a lawsuit by Thomas Edison). Woods died in 1910. 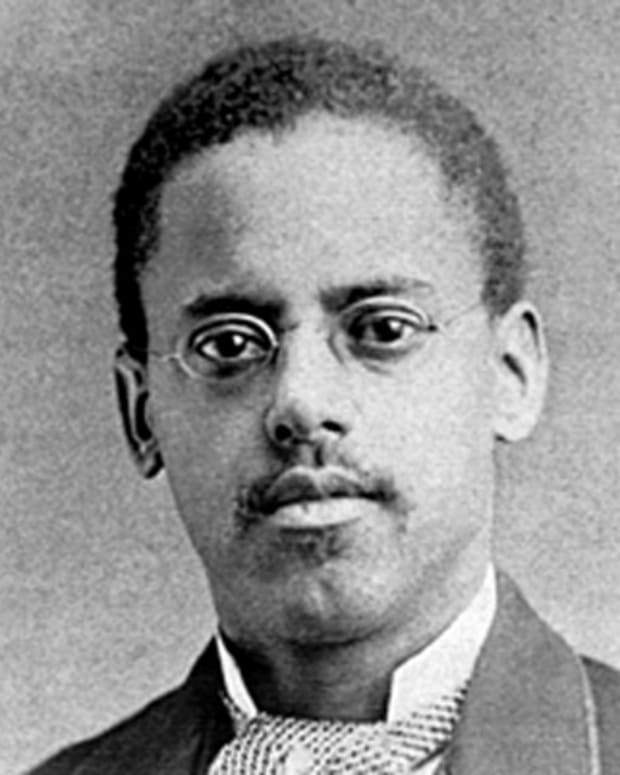 Born in Columbus, Ohio, on April 23, 1856, to free African Americans, Granville T. Woods received little schooling as a young man and, in his early teens, took up a variety of jobs, including as a railroad engineer in a railroad machine shop, as an engineer on a British ship, in a steel mill, and as a railroad worker. From 1876 to 1878, Woods lived in New York City, taking courses in engineering and electricity—a subject that he realized, early on, held the key to the future. Back in Ohio in the summer of 1878, Woods was employed for eight months by the Springfield, Jackson and Pomeroy Railroad Company to work at the pumping stations and the shifting of cars in the city of Washington Court House, Ohio. He was then employed by the Dayton and Southeastern Railway Company as an engineer for 13 months. During this period, while traveling between Washington Court House and Dayton, Woods began to form ideas for what would later be credited as his most important invention: the "inductor telegraph." He worked in the area until the spring of 1880, and then moved to Cincinnati. Living in Cincinnati, Woods eventually set up his own company to develop, manufacture and sell electrical apparatus, and in 1889, he filed his first patent for an improved steam boiler furnace. 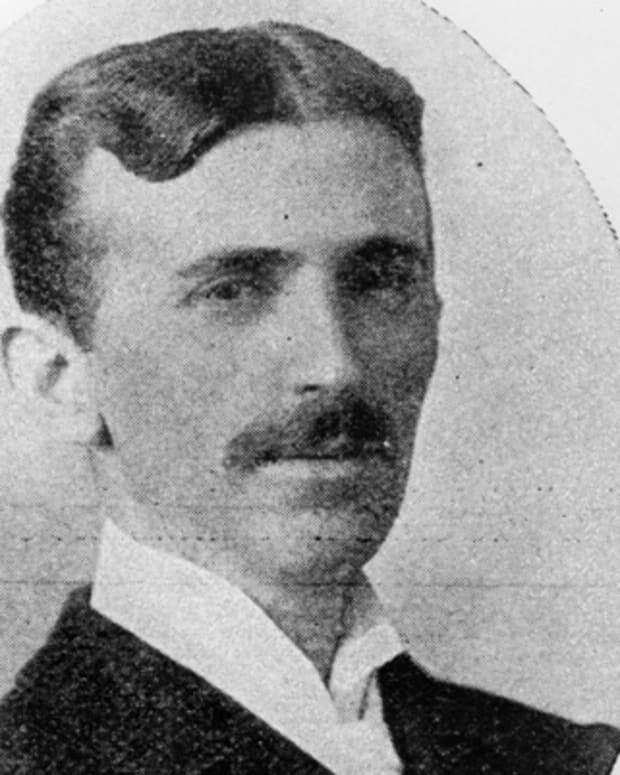 His later patents were mainly for electrical devices, including his second invention, an improved telephone transmitter. The patent for his device, which combined the telephone and telegraph, was bought by Alexander Graham Bell, and the payment freed Woods to devote himself to his own research. 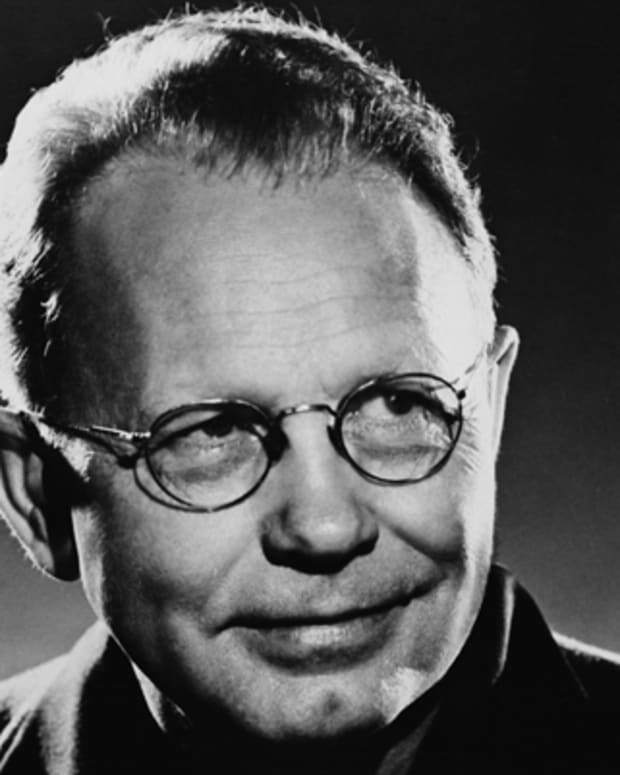 One of his most important inventions was the "troller," a grooved metal wheel that allowed street cars (later known as "trolleys") to collect electric power from overhead wires. Woods&apos;s most important invention was the multiplex telegraph, also known as the "induction telegraph," or block system, in 1887. The device allowed men to communicate by voice over telegraph wires, ultimately helping to speed up important communications and, subsequently, preventing crucial errors such as train accidents. 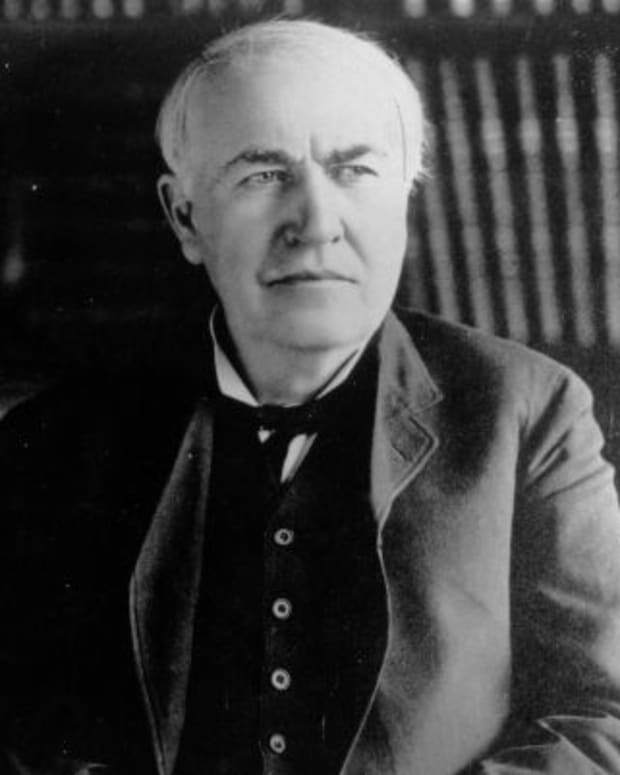 Woods defeated Thomas Edison&apos;s lawsuit that challenged his patent, and turned down Edison&apos;s offer to make him a partner. 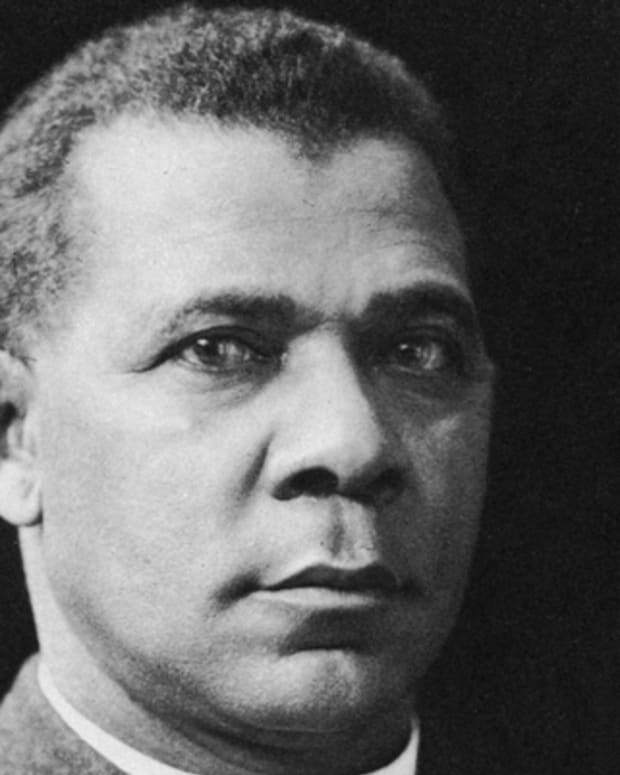 Thereafter, Woods was often known as "Black Edison." After receiving the patent for the multiplex telegraph, Woods reorganized his Cincinnati company as the Woods Electric Co. 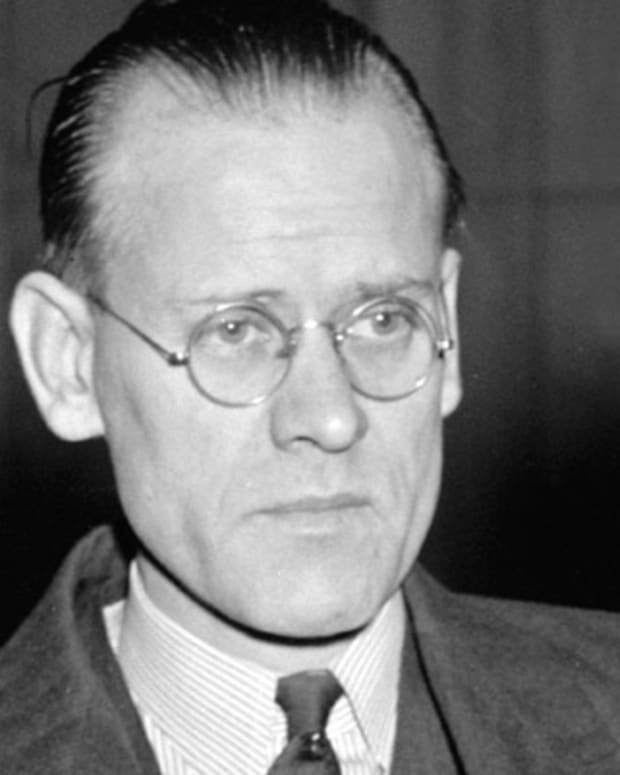 In 1890, he moved his own research operations to New York City, where he was joined by a brother, Lyates Woods, who also had several inventions of his own. Woods&apos;s next most important invention was the power pick-up device in 1901, which is the basis of the so-called "third rail" currently used by electric-powered transit systems. From 1902 to 1905, he received patents for an improved air-brake system. By the time of his death, on January 30, 1910, in New York City, Granville T. Woods had invented 15 appliances for electric railways. received nearly 60 patents, many of which were assigned to the major manufacturers of electrical equipment that are a part of today&apos;s daily life.